Silky smooth and richly flavored, this aromatic coffee flan might well become one of your favorite flan recipes! Place the sugar and water in a heavy bottom pan and stir lightly over medium-high heat until it caramelizes into a rich, amber color. Remove from heat. Pour the liquid caramel into a 9-inch cake or pie pan. Set aside. In a blender or electric mixer, combine the eggs, evaporated and condensed milk, coffee, and vanilla. Blend well for at least 2 minutes until you have a smooth, homogeneous mass. Pour the mix into the cake pan. 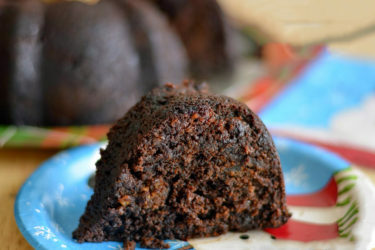 Place in a deep-sided pan and pour hot water to reach halfway up the sides of the cake pan. 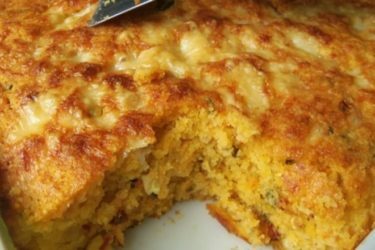 Cover with aluminum foil and bake for at least an hour or until the flan jiggles slightly when shaken and a paring knife comes out clean when inserted in the center. Remove the pan from the water and set aside to cool. Once cooled, refrigerate the flan until well chilled to allow to set. 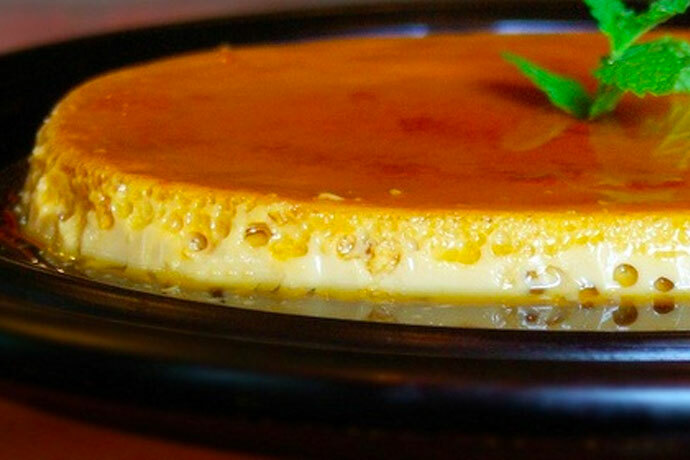 To serve, unmold the flan by running a small paring knife along the inside of the pan. Cover the pan with a dish and invert. 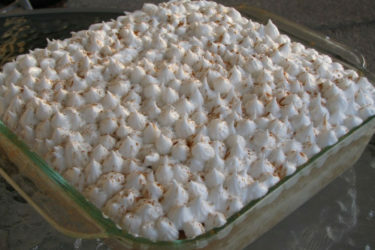 To learn more about me or my recipes, visit me at DenisseOller.com and at AARP, where I am a chef and nutrition expert.